The Ivar Aasen topside is now in place on the Utsira Hight field, det Norske informed in a statement. Approximately 15,000 tonnes were lifted onto the jacked with first oil expected in December 2016. “It is always a relief when such a critical operation is finished,” Ivar Aasen Project Vice-President, Bård Atle Hovd, said. 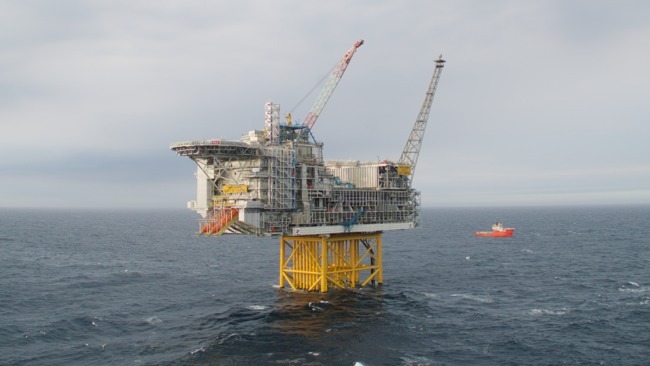 The topside installation on the field was completed without any incidents and according to planned for the Ivar Aasen development, det Norske explained further. 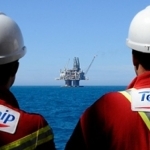 “We are now entering the final phase of the project to prepare the platform for first oil in December,” the VP stated. “We are on the home stretch of a project that we have implemented as planned,” he stated further. Overall, several thousands have taken part in this project, with a “tremendous effort” from the companies involved in transportation and installation. 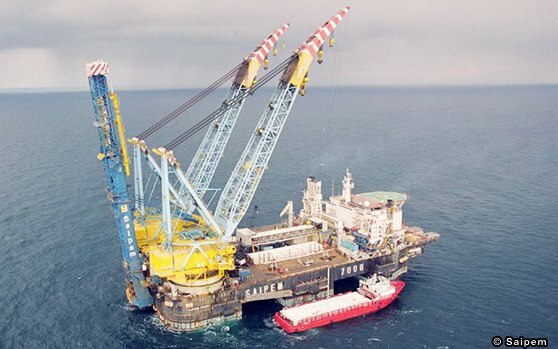 This includes Cosco and Saipem, in charge of lifting all the modules in place with the Saipem 7000 crane vessel and Aibel, who has the completion contract of the platform to start of production. The main part of the facility was built in Singapore and transportation began in the beginning of June, going through the Suez Canal before arriving at the field one month later. The living quarters were built in Stord, while the Ivar Aasen field is developed and operated from Trondheim. “This is the first major development project for det Norske as operator. It is important for me to emphasize that we reached our goals by working as one team with one goal,” the VP added, saying this marks an important milestone for the project. Completion can now begin, as the bridge between the accommodation unit and the platform has already been installed. Over the next weeks and months, up to 400 people will work together on the field. Ivar Aasen Offshore Installation from News On Request on Vimeo.